Lux Plus Limo surpasses the expectations of clients. Our soothing rides are astonishing and implausible and we get you to your destination on-time. Welcome to Lux Plus Limo – a renowned brand in the limousine industry. So, you are here because you want to make your ordinary occasion wonderful with the perfect vehicle. And yes, we will fulfill all your dreams. Limos are another name for luxury and can make even the most simple occasions and events full of grandeur and excitement. 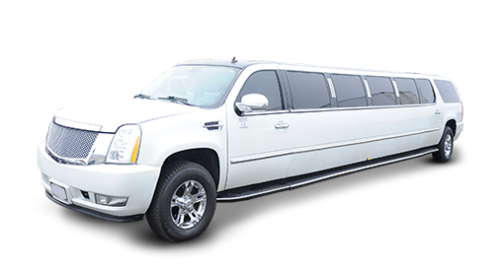 You will find the first-rate Toronto Stretch Limo service her for all occasions like weddings, parties, casinos, proms, corporate events, airport rounds, and many more . Enjoy the mesmerizing experience in our vehicles embedded with the advanced features and the professional chauffeurs. 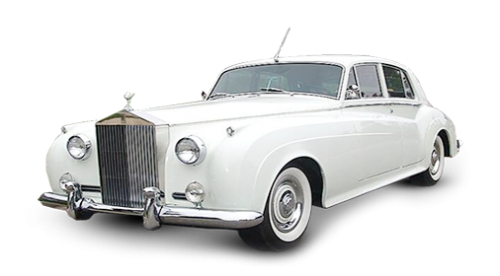 The astonishing wedding limo service will capture the attention of everyone. 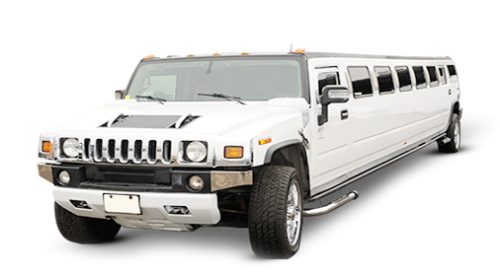 Find the wide collection of limousines and Party Buses which includes Rolls Royce, Hummer H2 Limousine, Cadillac Escalade, Lincoln Navigator Limo, Ford Expedition Limo, Lincoln Stretch Limo, Party Bus Limousine, Party Bus Coach, Chevy Suburban, Cadillac Escalade SUV, and Mercedes Benz S550 AMG of 40, 50, 26, and 30 seating capacity. 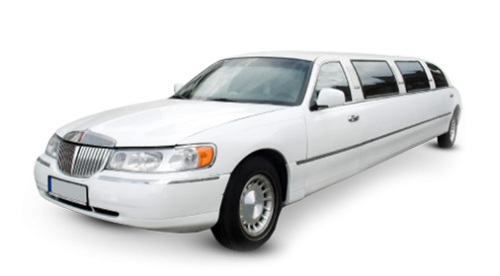 Authenticity and reliability are reflected in our enchanting limo rental services. Either you are preparing for an event like a birthday or anniversary celebration or looking to make your wedding a magnificent event, our team is there with the unique and customized arrangements. 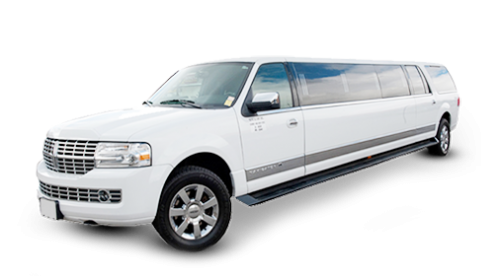 Our specialization is wedding limousine service in the Toronto region. What makes us different from other limo rental brands are the competitive and customized packages. We understand that same package cannot work for everyone and hence have ample options to choose from. Hurry up !! Book Now. Quality is not an act, it is a habit and we follow this motto. The superb and excellent service will never let your expectations down. We believe in how important time is for everyone these days and therefore our chauffeurs reach five minutes earlier. We do not take any risks for the delay. Lux Plus Limo has the largest collection of fleets to choose from. 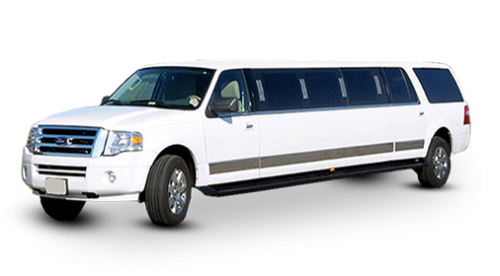 You will find here the most extraordinary options of the limo rentals in Toronto. Customer’s priority and contentment are what we crave for. Our hard work is governed in our superlative services. Professional chauffeurs outshine the experience of clients. "It was a wonderful experience I have no complaints. The service rep help me find the best Limo to suit my needs. I also love the fact that you guys provide luxury rentals at a great price. I will definitely rent with Lux+Limo again." "The staff is very professional and efficient and always smiling. I always feel welcome and appreciated. The management is always prompt to solve any issue at any moment. Their efficiency and professionalism makes Lux+Limo my number one choice."